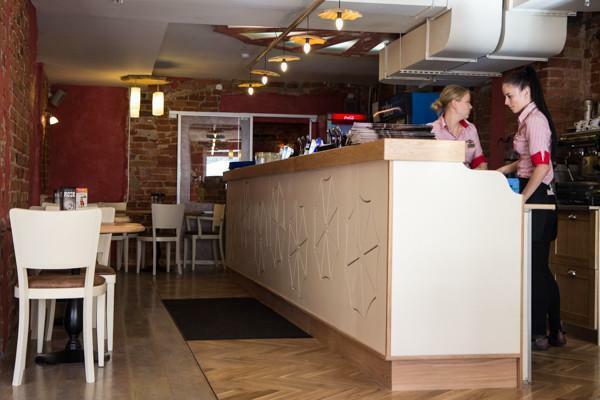 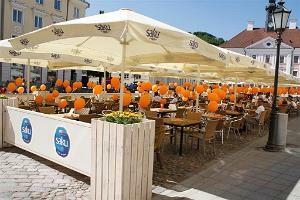 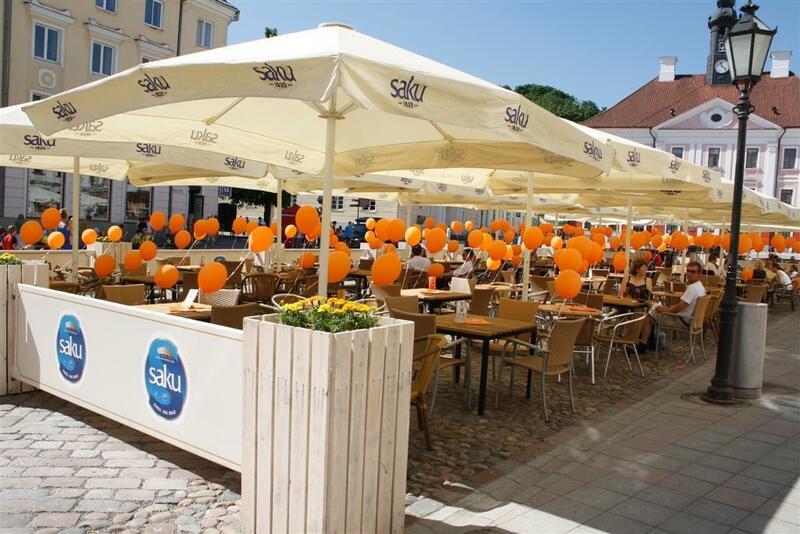 Café Suudlevad Tudengid, located on town hall square, is a perfect place to meet with friends, family and business partners, and let the delicious flavours and cosy atmosphere pamper you! 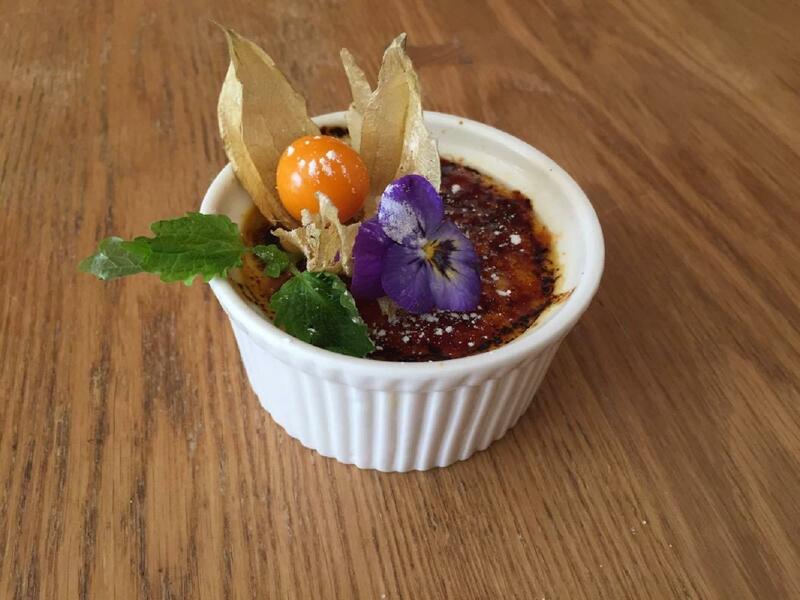 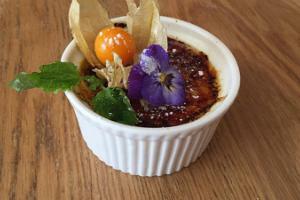 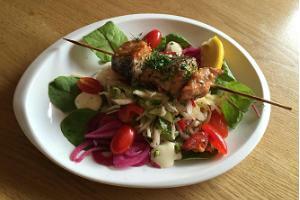 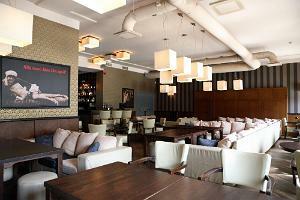 The menu of the café is mainly based on French and Italian cuisines. 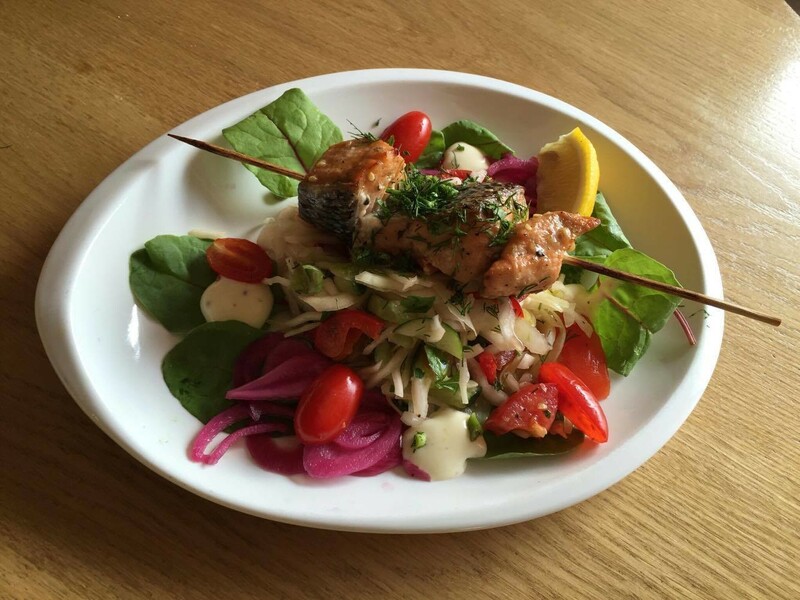 When preparing the meals, we have followed the traditions of local culinary culture. 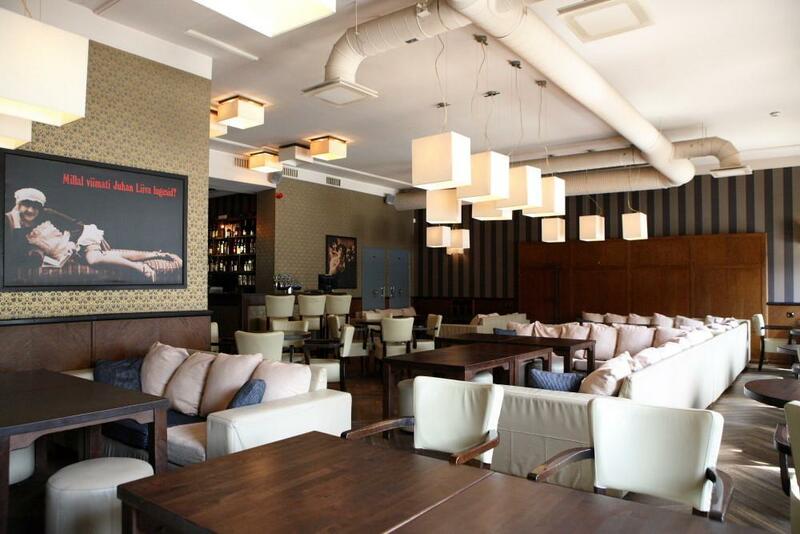 The café selects its background music from classical and jazz genres. 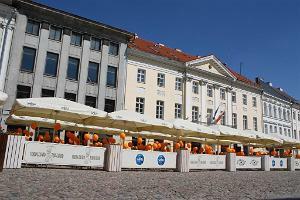 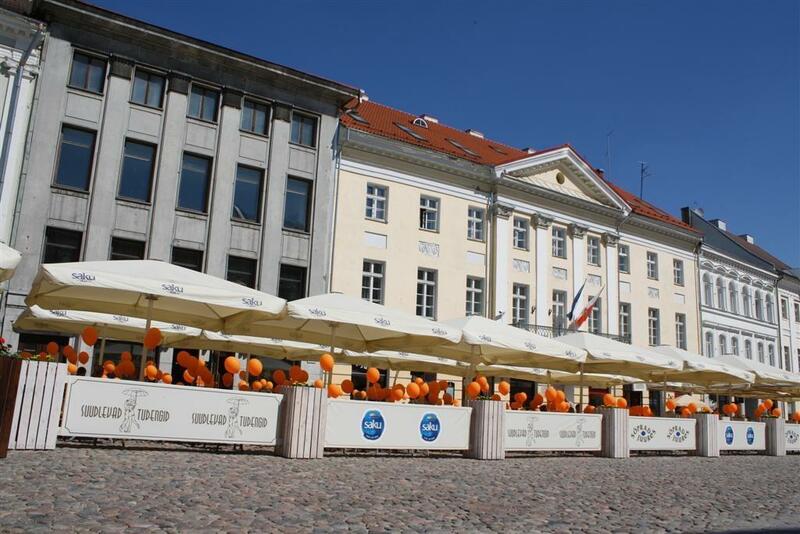 Café was named after the fountain on Tartu town hall square with the same name ("Suudlevad Tudengid" or Kissing Students); its central design element is a sculpture of students who kiss under an umbrella.